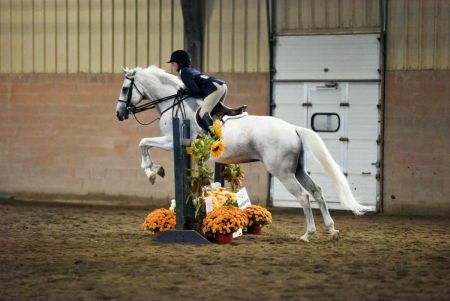 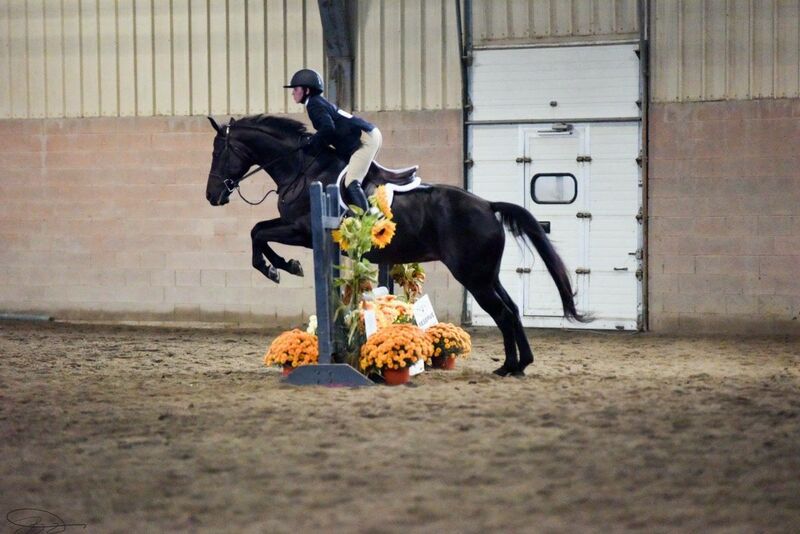 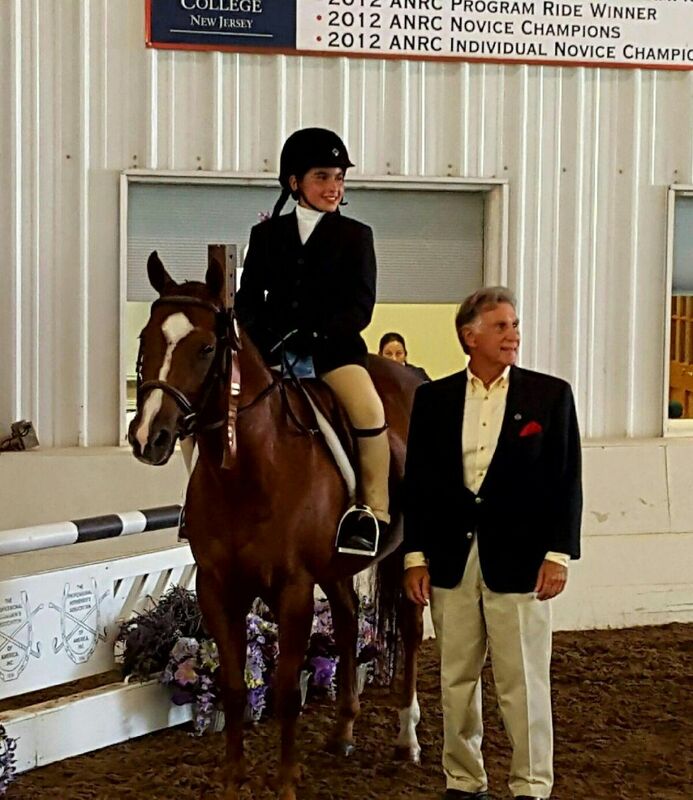 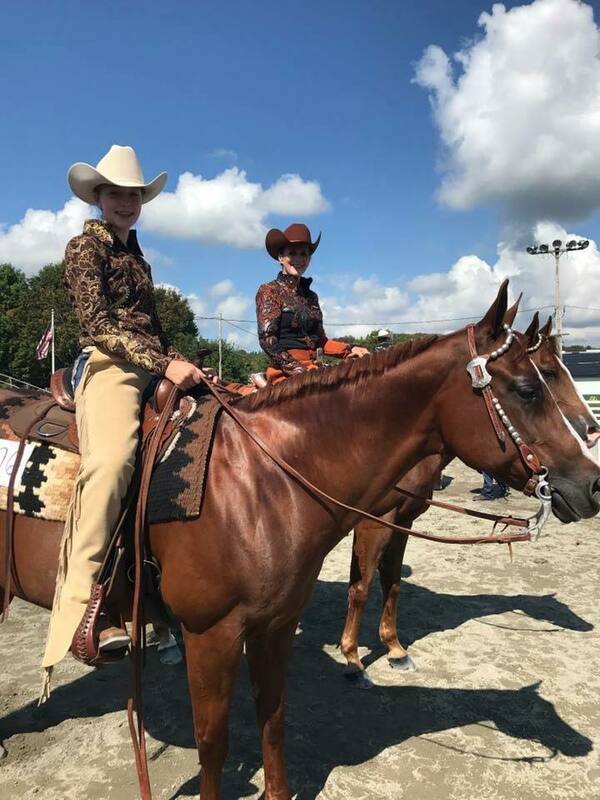 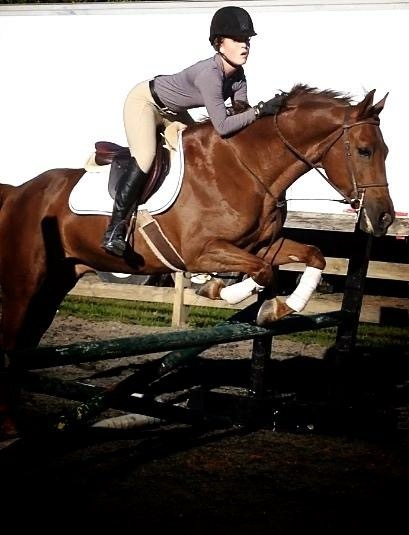 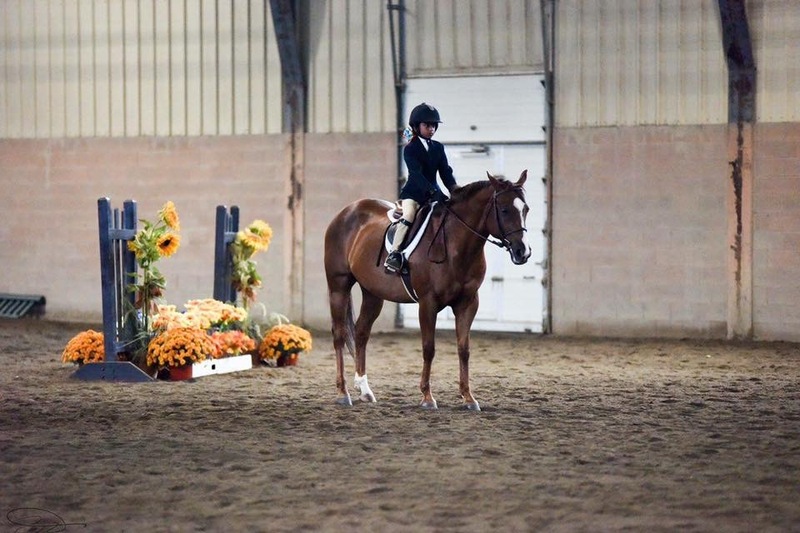 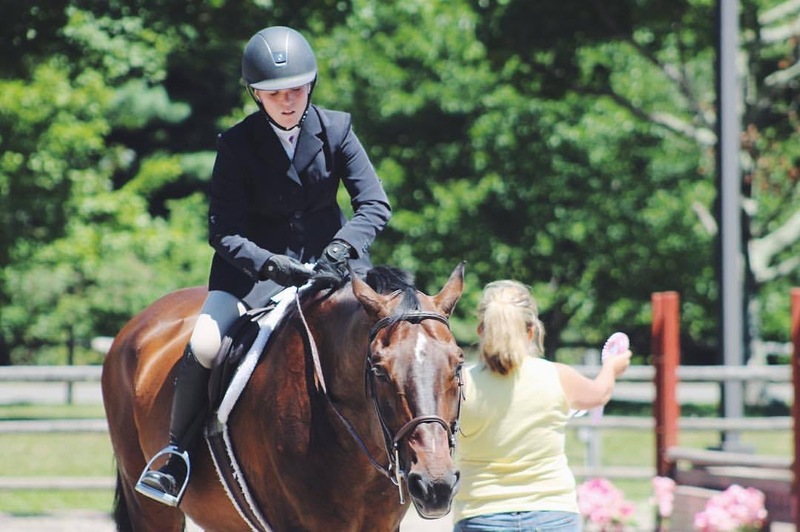 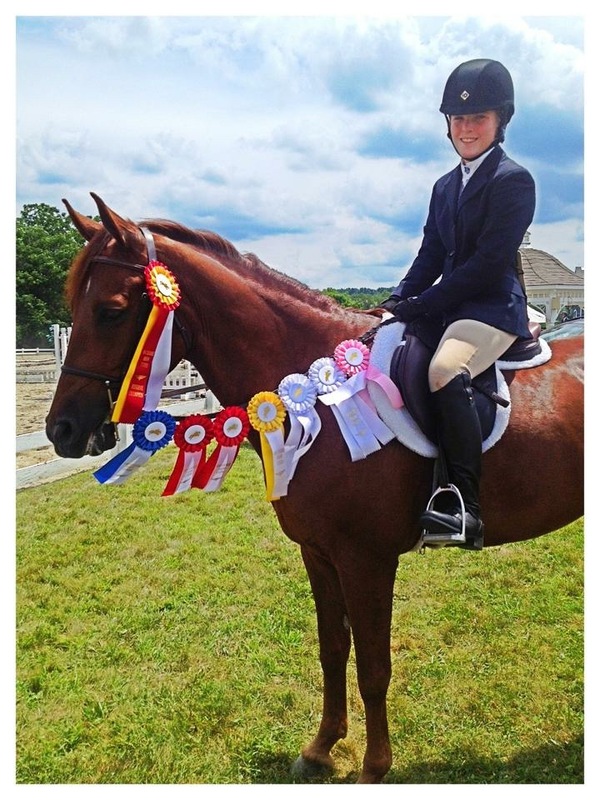 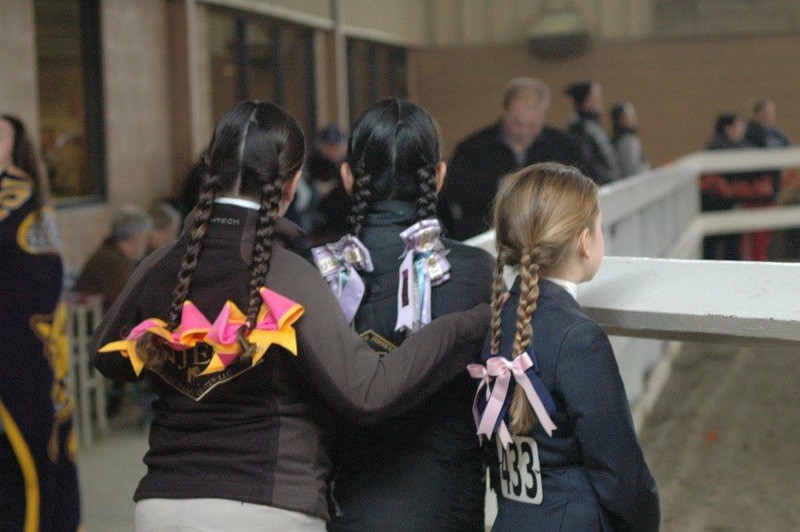 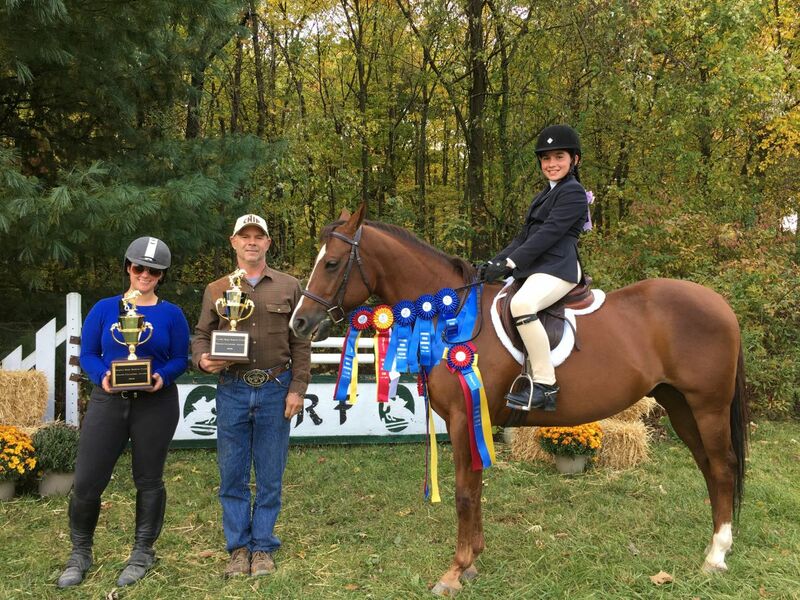 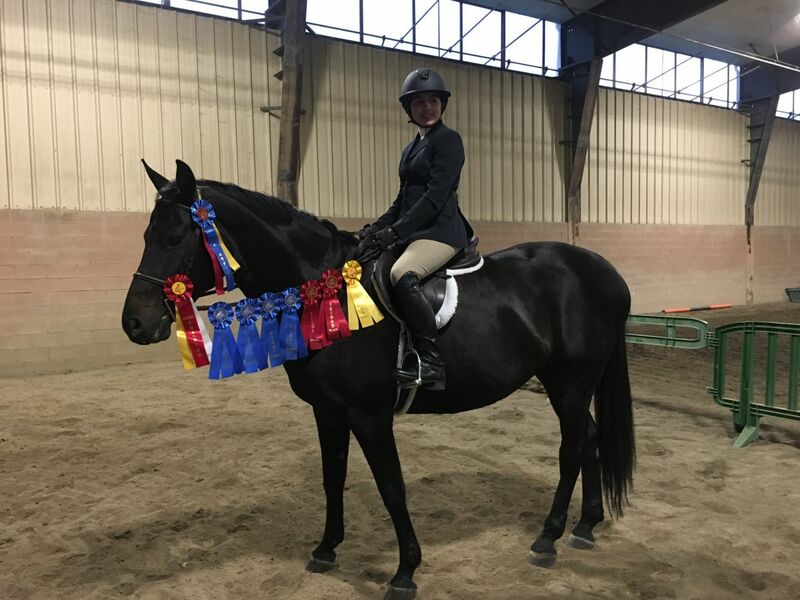 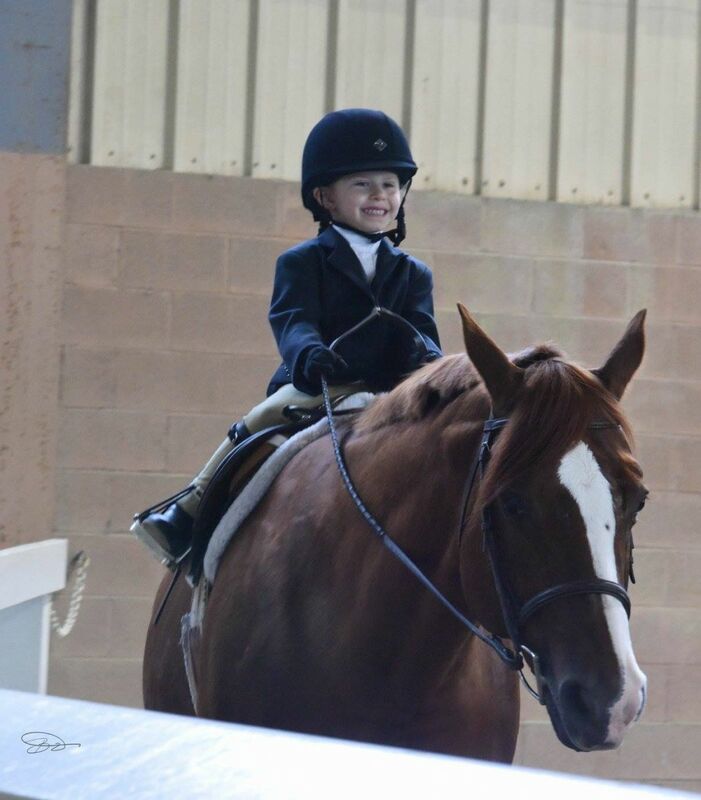 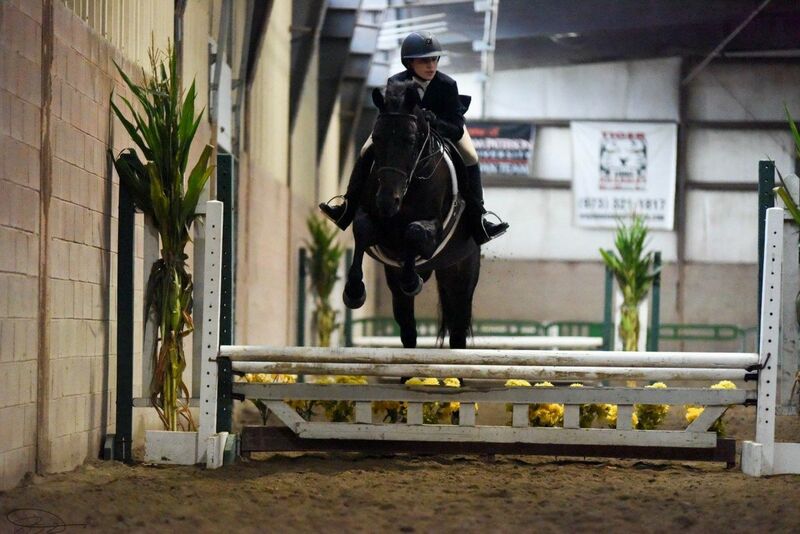 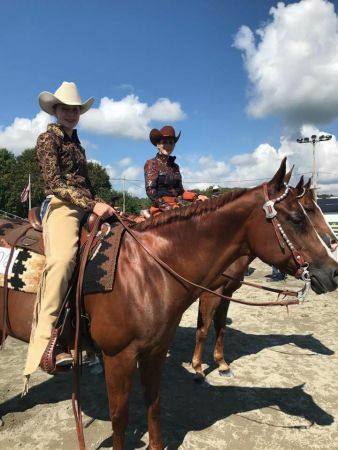 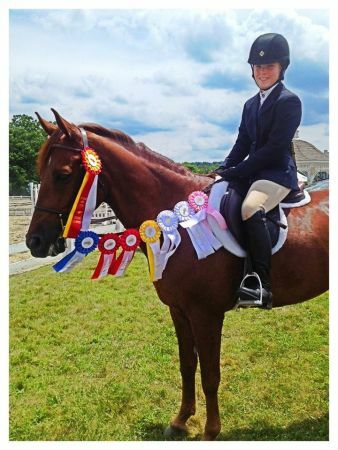 At NJEC we pride ourselves in creating a truly unique opportunity for riders of all disciplines and skill levels. 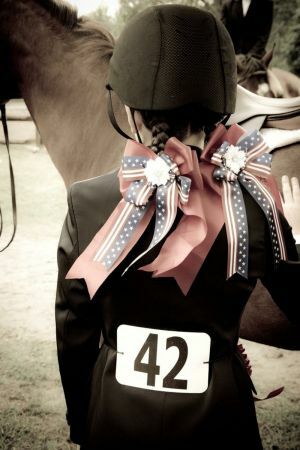 and our top notch lesson and training programs provide the ideal enviornment for both horse and rider to succeed. 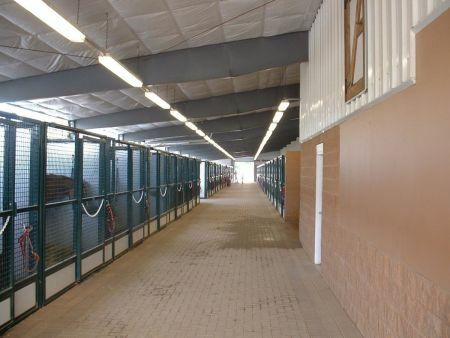 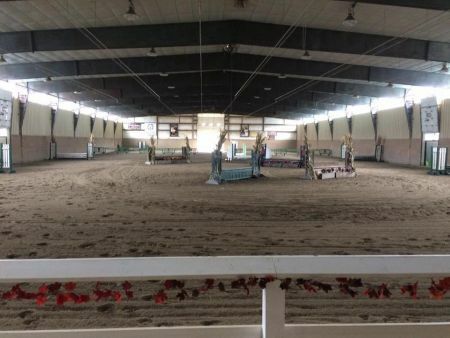 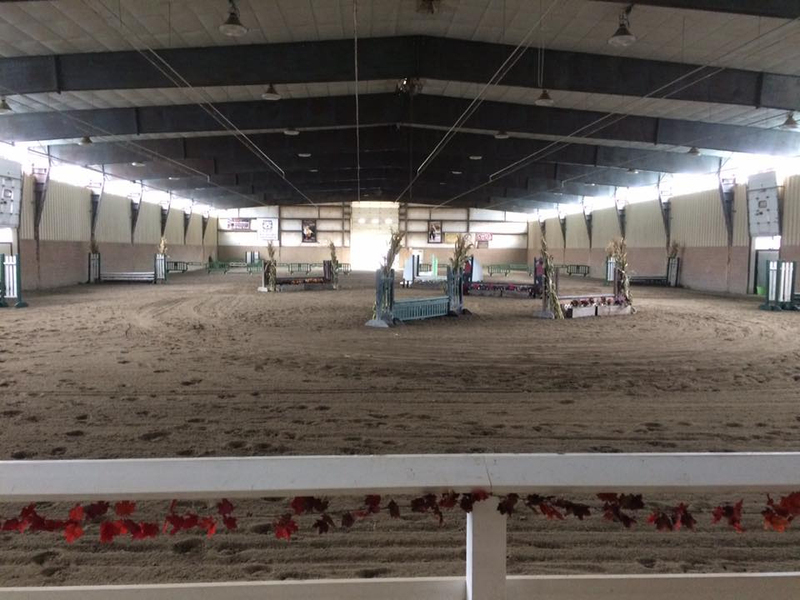 Full-Care indoor facility, 2 round pens, 100 12x12 stalls, heated wash racks, and much much more! 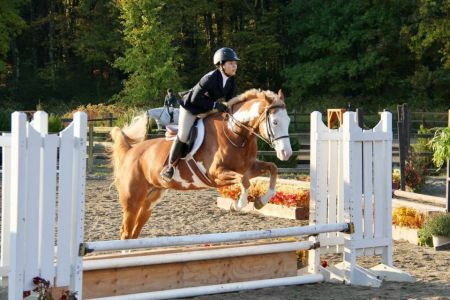 We have a wide range of horses and ponies available for lease or purchase. 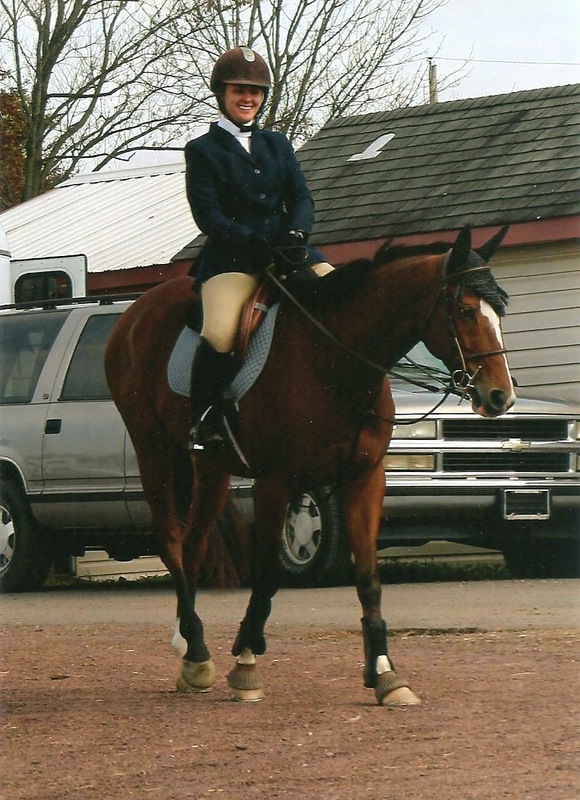 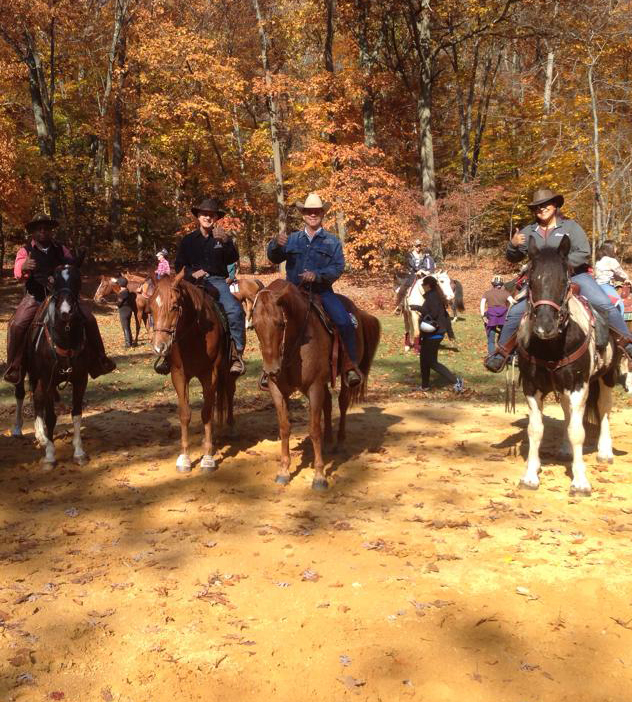 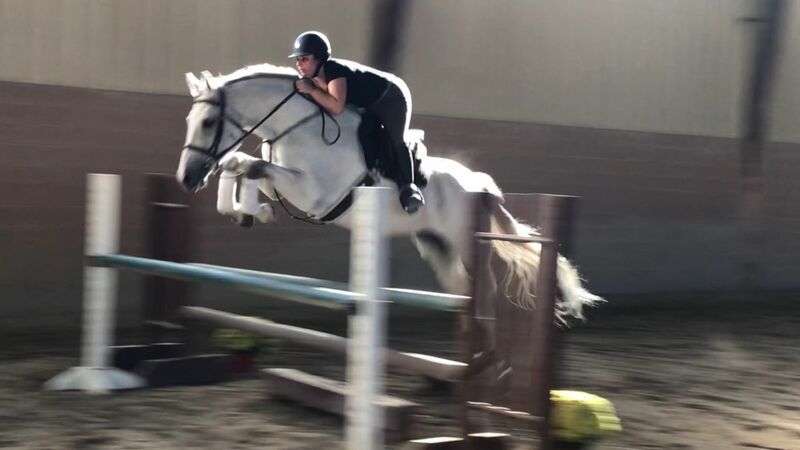 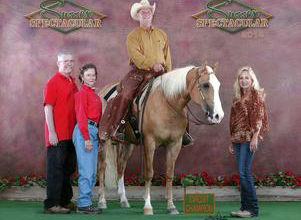 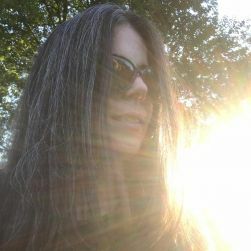 Learn more about our trainers and their Equestrian expertise. I feel very fortunate to be at this facility. 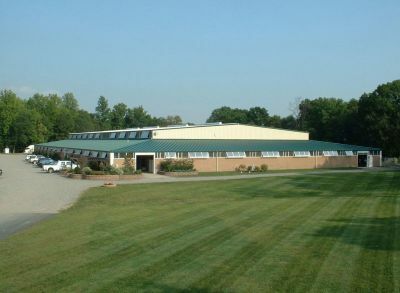 The staff is knowledgeable, caring, and attentive. 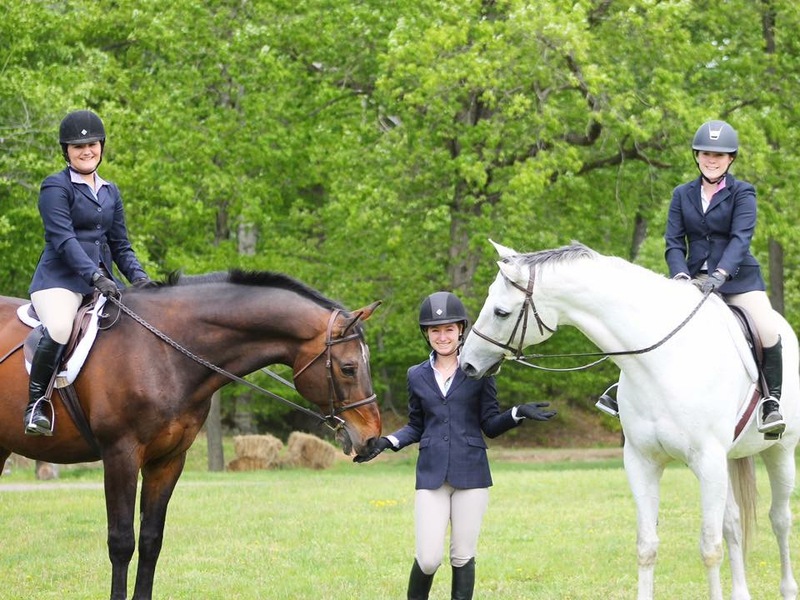 All of the boarders, lessees, and students are cooperative and compassionate. 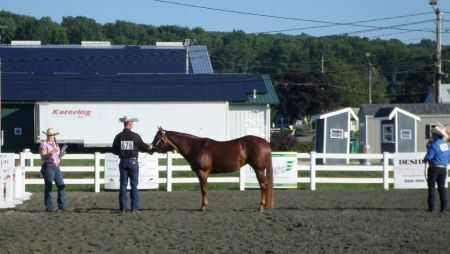 The trainers are a wealth of knowledge and are accessible beyond lessons in any of the three well groomed arenas. 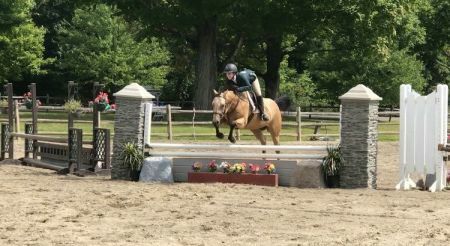 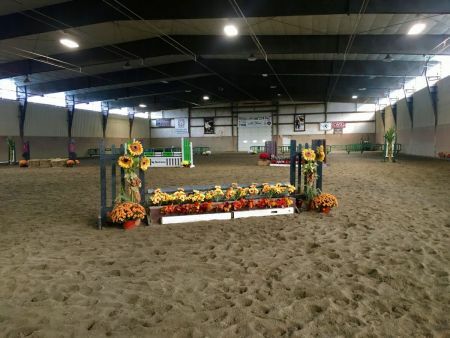 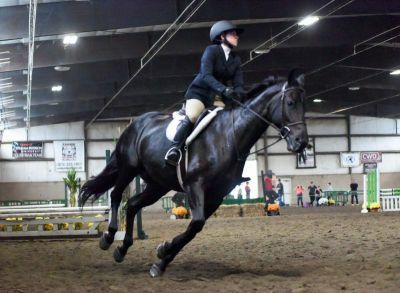 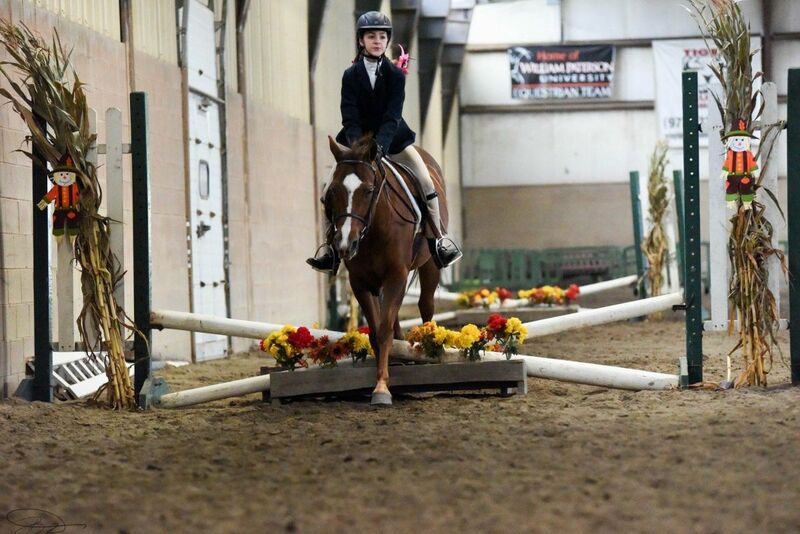 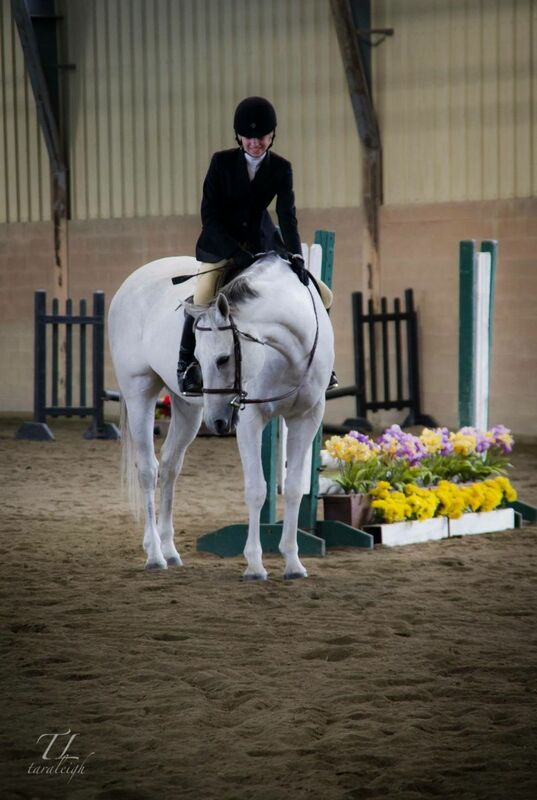 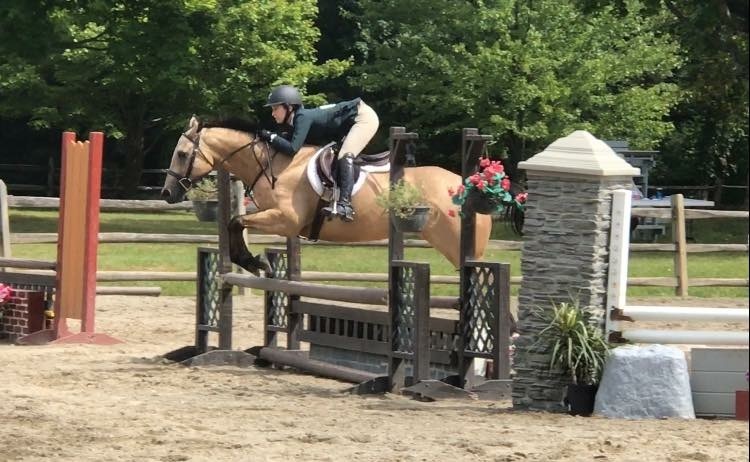 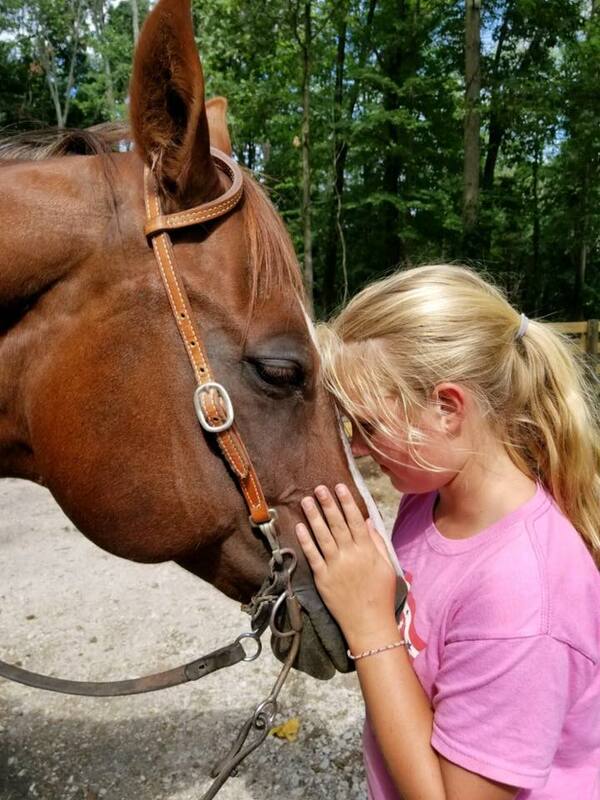 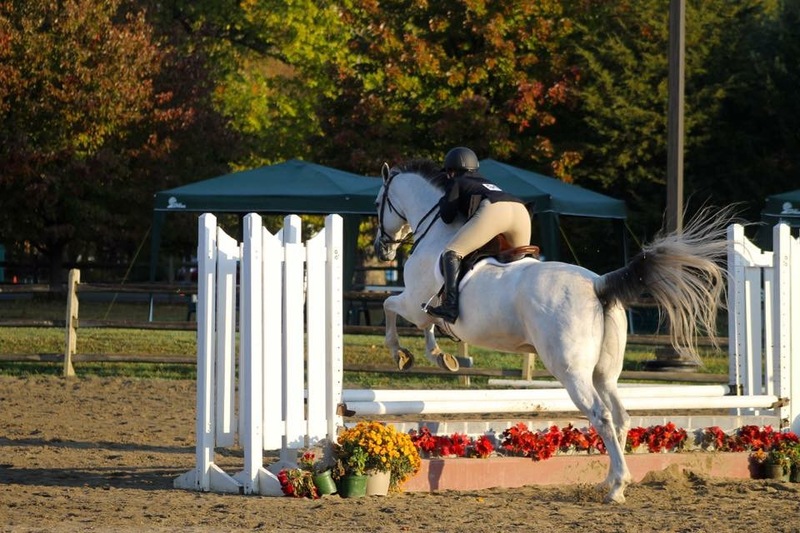 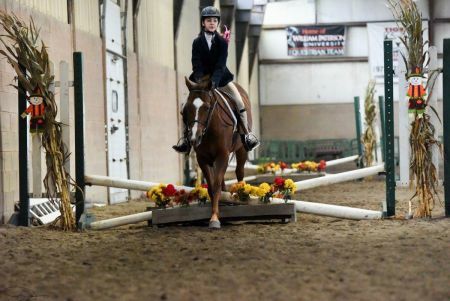 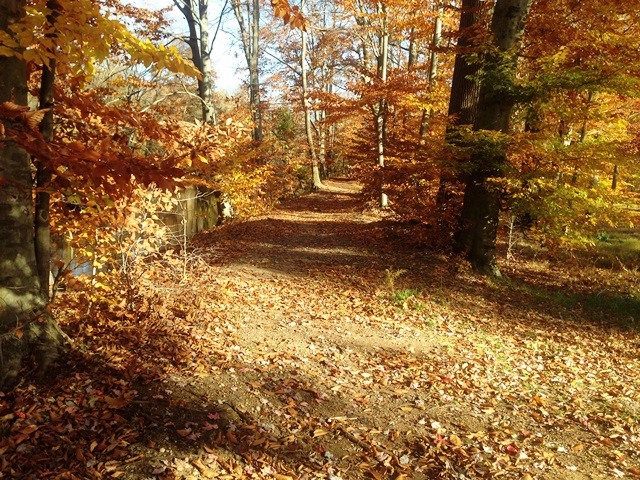 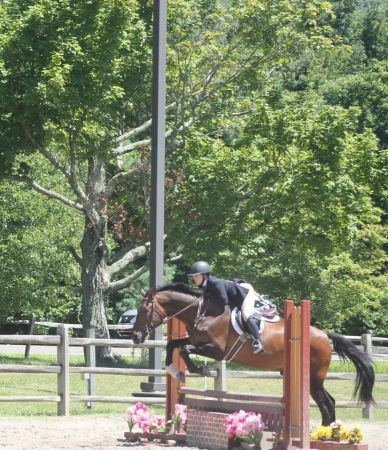 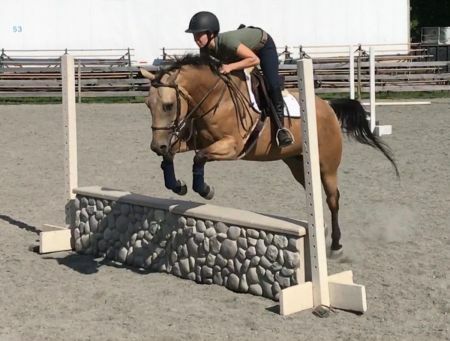 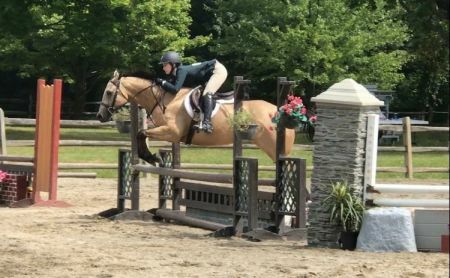 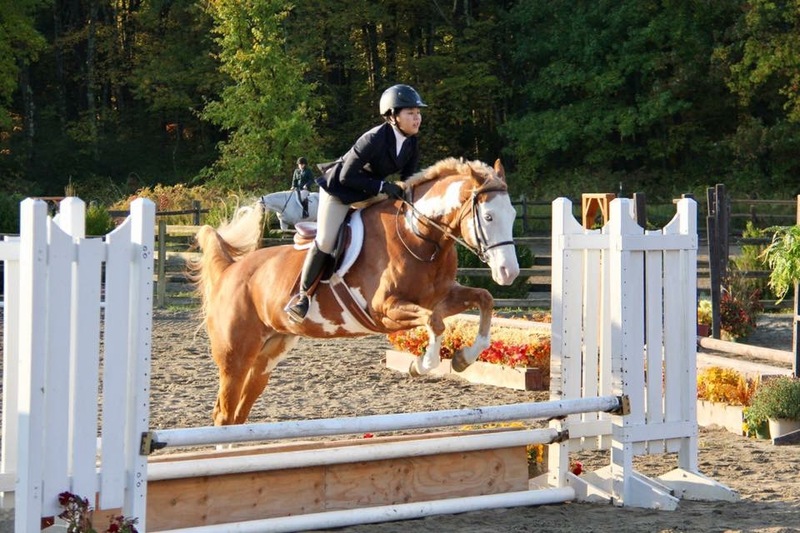 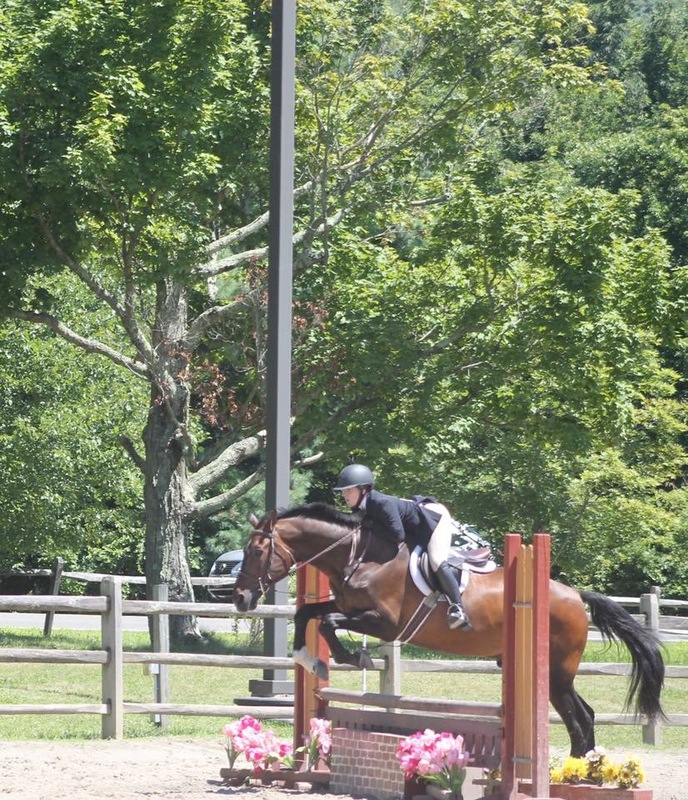 North Jersey Equestrian Center fosters refinement between both horse and rider. We are one of the few facilities in the area to offer lessons and horse training in Hunters, Jumpers, All Around Western, and Dressage.